Mostly Books bookshop in Abingdon : Welcome to Mostly Books! 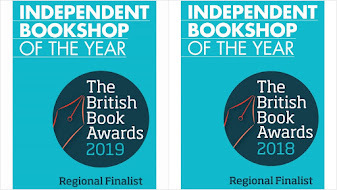 Mostly Books is an award winning Independent Bookshop located in the heart of Abingdon. We pride ourselves on providing excellent customer service and a relaxing environment for people to visit. With a great selection of adults and children's books plus greeting cards, gift wrap and a variety of non-book items, there is something for everyone. 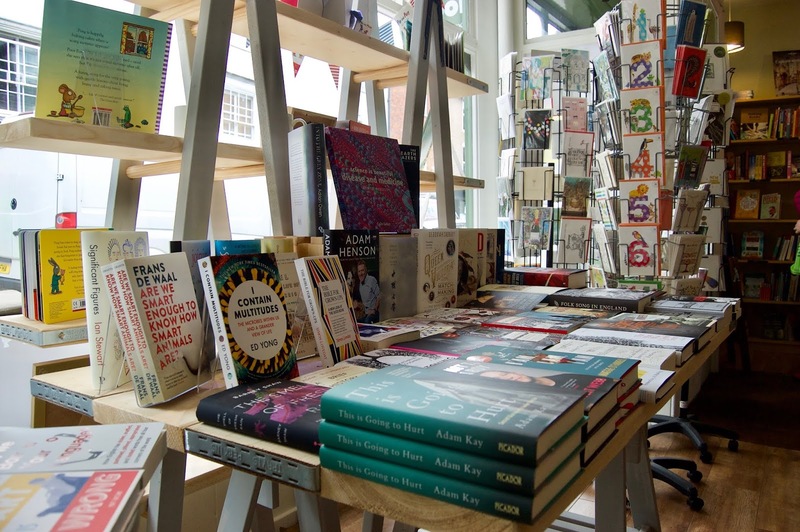 We run events for the local community and offer some great gift options for the book lover in your life. Interested in finding out more? Click on the tabs above or get in touch for more details. We are hiring! 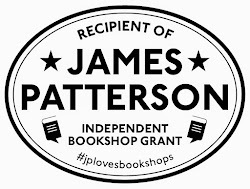 If you fancy get involved with Mostly Books - click here for details.